She was the best goalkeeper in Brazil, with an amazing 46% success percentage (108/237). She was ranked fourth at the OG, with 37% (96/258), where she received considerably more playing time than any other top goalkeeper. Her precious contribution helped Spain win two bronze medals during the season. However, on neither occasion was she among the All-Star team players. Best matches: WCh – vs. Montenegro (65%, 28/43), vs. Denmark (54%, 19/35). At the WCh, she was Russia’s top scorer and sixth in the general ranking (44/58; 76%) and was selected on the All-Star team. She was also Russia’s most used player. 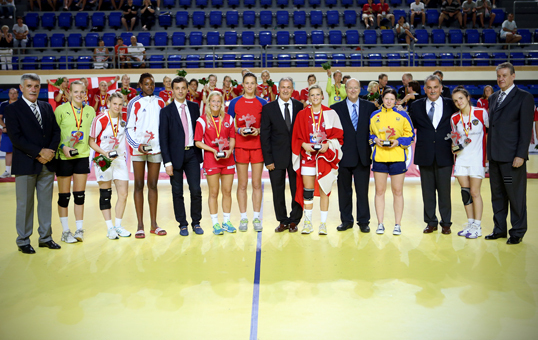 In London, she was the team’s second-highest scorer (L. Postnova led by one goal) with a 71% success rate. She contributed to her team’s performance by taking penalties and running fast breaks. Best matches: OG – vs. Brazil (7/9), WCh – vs. France (7/8). As I have explained in the previous episode, her WCh performance, for which she was awarded an All-Star team spot, was impressive. In London, she was Croatia’s best scorer and tenth in the general ranking. Only an unfortunate injury kept her and the team out of the semi-finals. Best matches: OG – vs. Russia (10/15, 2 assists, 2 blocked shots), vs. Montenegro (9/14, 3 assists). In Brazil, only she and Carmen Martin reached a >70% success rate. For a winger, this is the demanded quota, but for a centre back, it is a rare achievement. The efficiency is mostly linked to her playing style: most of the goals Aguilar scored came from break throughs (14/15) or from the six-metre line (9/16). She was one of the best assist players of the WCh with thirty and of the OG with thirty-three. She was on neither of the All-Star teams. Best matches: OG – vs. France (2/2, 6 assists), WCh – vs. Denmark (3/5, 5 assists). Sulland was the second-best scorer of the WCh and the sixth of the OG. In Brazil, her performance (68%) was better on the whole than her Olympic display (50%). 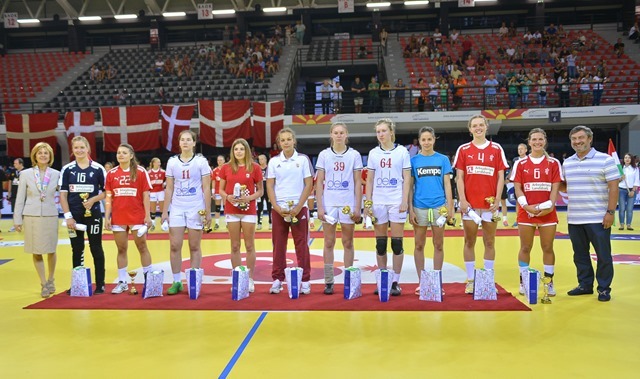 However, it is important to note that she reached her highest level in the final of the tournament, where Norway faced Montenegro. Anyhow, she was throughout the season, Norway’s top scorer and best offensive player. 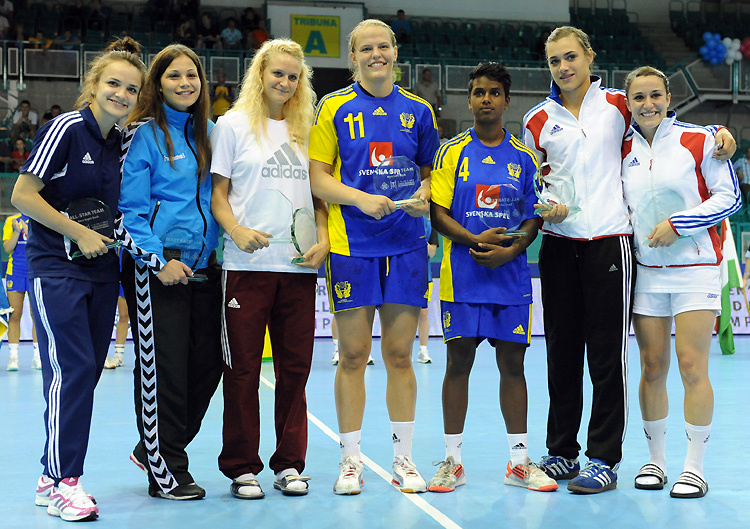 Best matches: OG – vs. Montenegro (10/14, 1 assist), WCh – vs. Montenegro (9/16). The top scorer of the WCh (57/78, 73%) made her first All-Star team appearance in London. There, she placed fourth in the scorers’ table, although she had played only six games in the tournament. 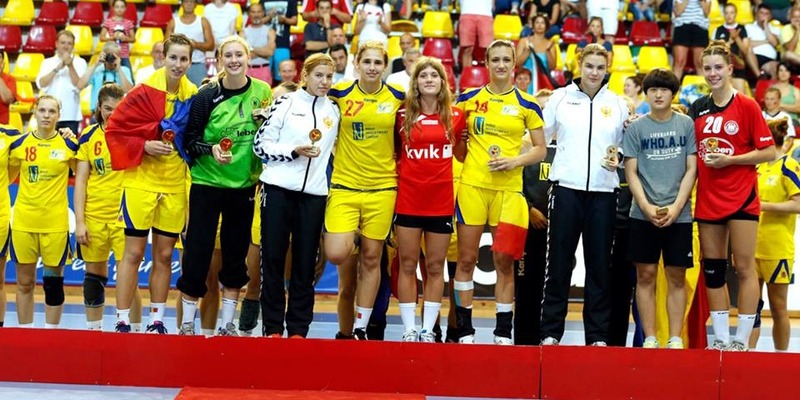 Like Turey or Penezić, she was the most used player of the team. Best matches: OG – vs. Montenegro (8/9), WCh – vs. Spain (7/10, 3 assists, 2 steals). She was the only player selected on both All-Star teams of the season. 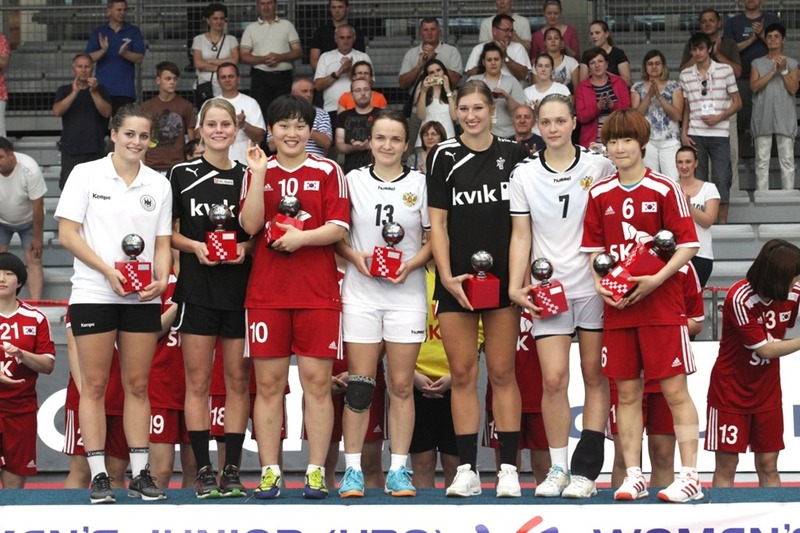 Best matches: OG – vs. South Korea (8/9, one assist), WCh – vs. Spain (7/10). Part IV: The Most Valuable Player of the Season.